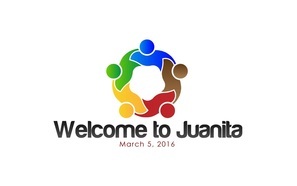 On March 5, 2016, the Welcome to Juanita Event was held at the Juanita Community Club on 100th AVE NE in Kirkland, WA. 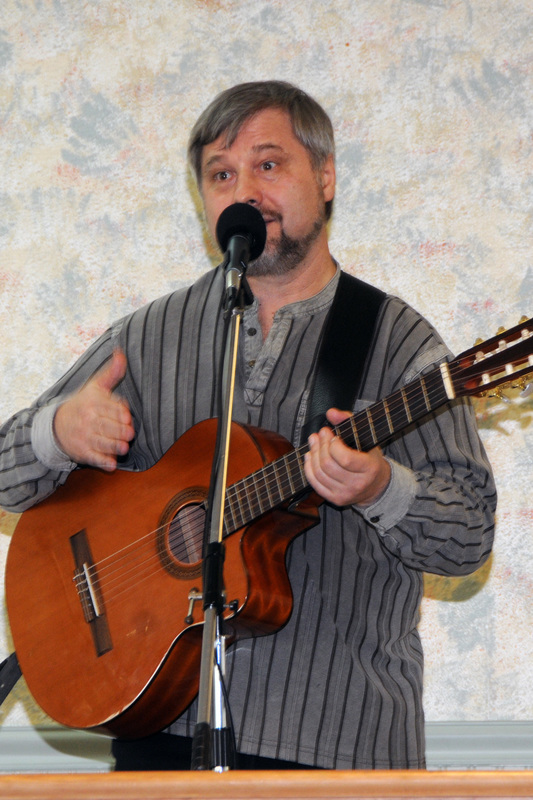 The event celebrated our neighborhood diversity with musical and dance performances from local music and dance groups. Several neighborhood businesses were represented at the event. Shelley Kloba from the Kirkland City Council was in attendance as well as members of the Kirkland Police Department who stopped by to mingle with the performers and guests. 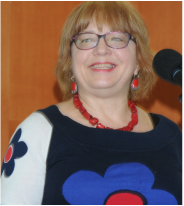 The Mission of the Welcome to Juanita event was to celebrate our wonderful differences and find unity. The event brought various cultures together to celebrate the diverse population of Kirkland and illuminate the talents of successful immigrants as a source of creativity, inspiration, and economic sustainability for our local community. More than 20 organizations and businesses attended to promote education, career, and health services. Thank You to our Vendors and Sponsors!! !